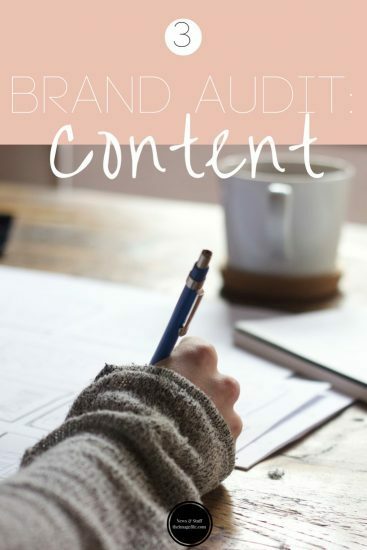 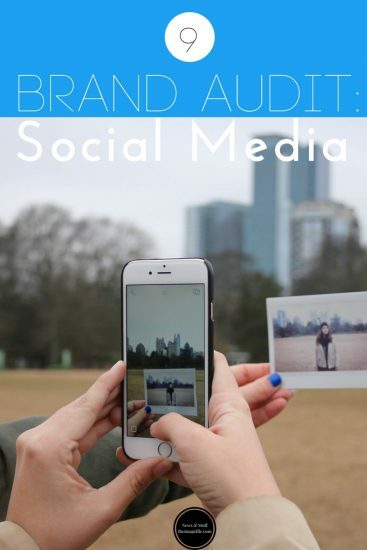 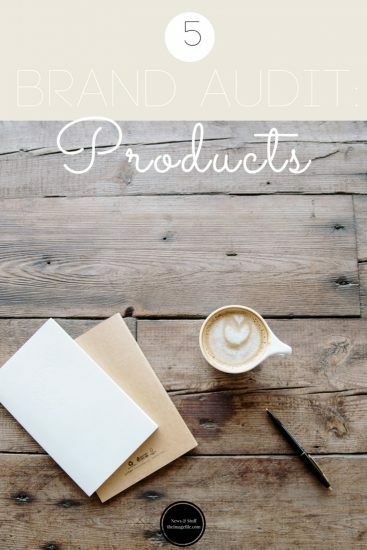 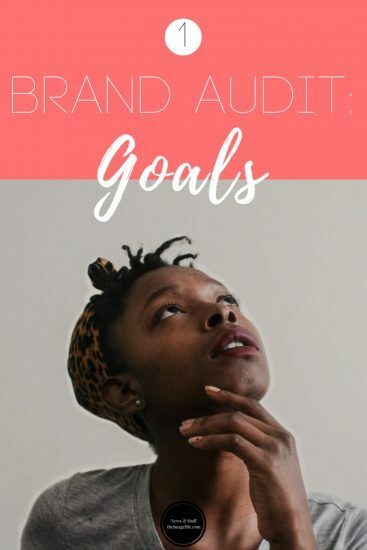 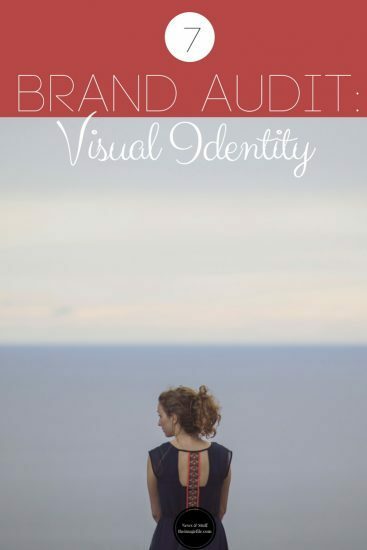 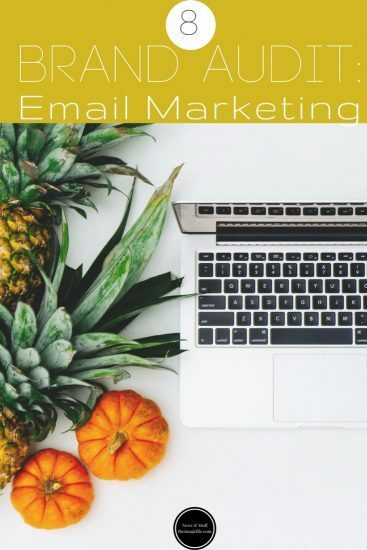 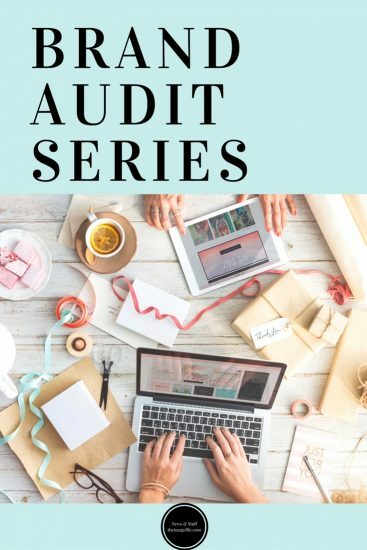 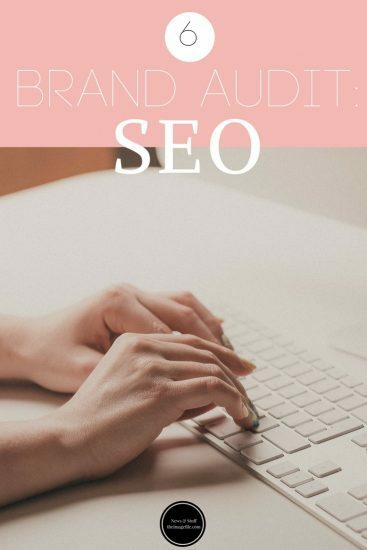 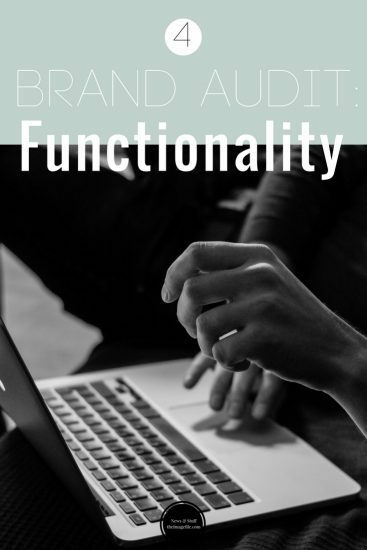 We thought you might like a brand audit series roundup, just in case you missed anything. 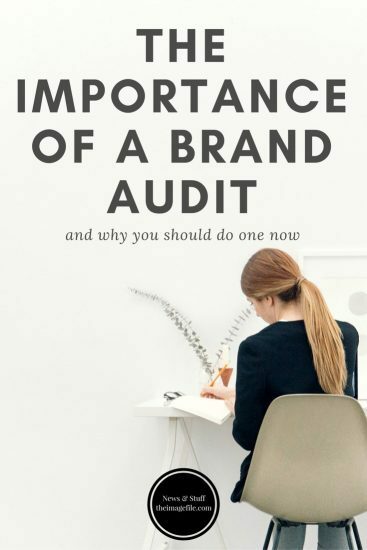 So here it is! 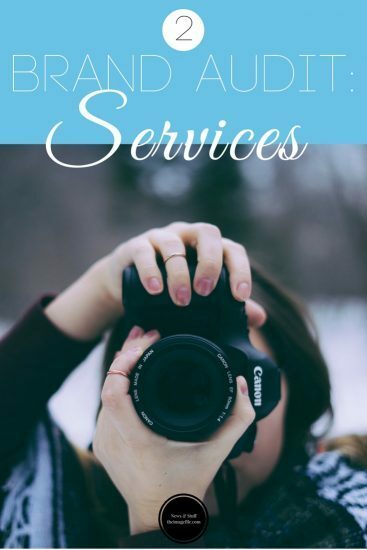 (Just click the image).